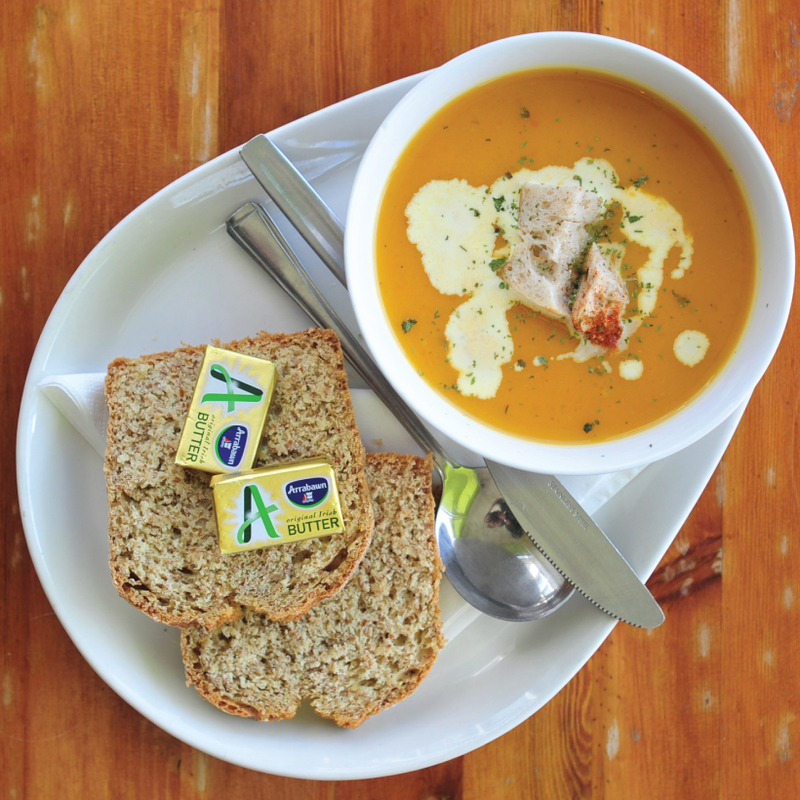 ‘The Creamery’ offers a bespoke food menu, using quality Irish produce and suppliers. 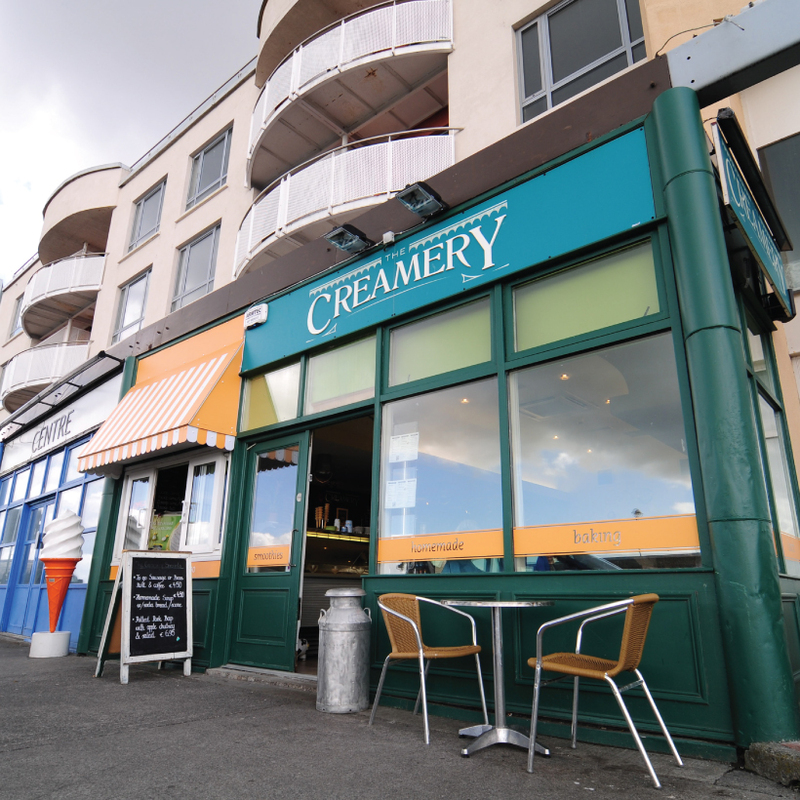 The Creamery – Located on Salthill Promenade, ‘The Creamery’ offers a bespoke food menu, using quality Irish produce and suppliers. 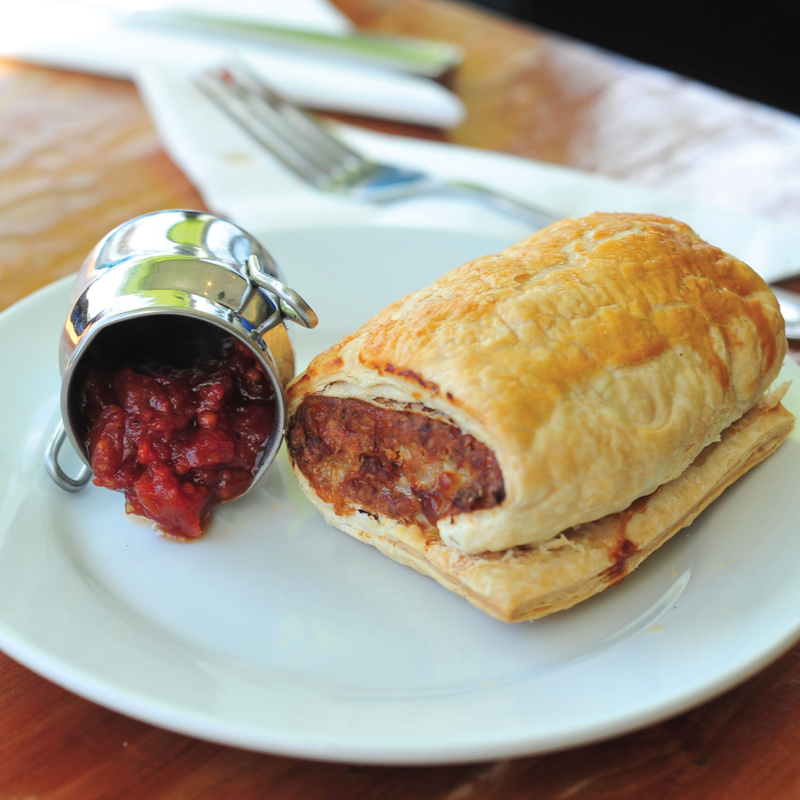 BBQ ‘Low & Slow’ Pulled Pork or Tender Hot Beef & Caramelised onions on a multi seed Roll are some mouthwatering examples. Premium roasted coffee, homemade scones and pastries make it a worthwhile stopoff. The Creamery serves the best of Irish made Ice creams, Milk shakes and Fruit Smoothies, and these can cheer up even on wet days! 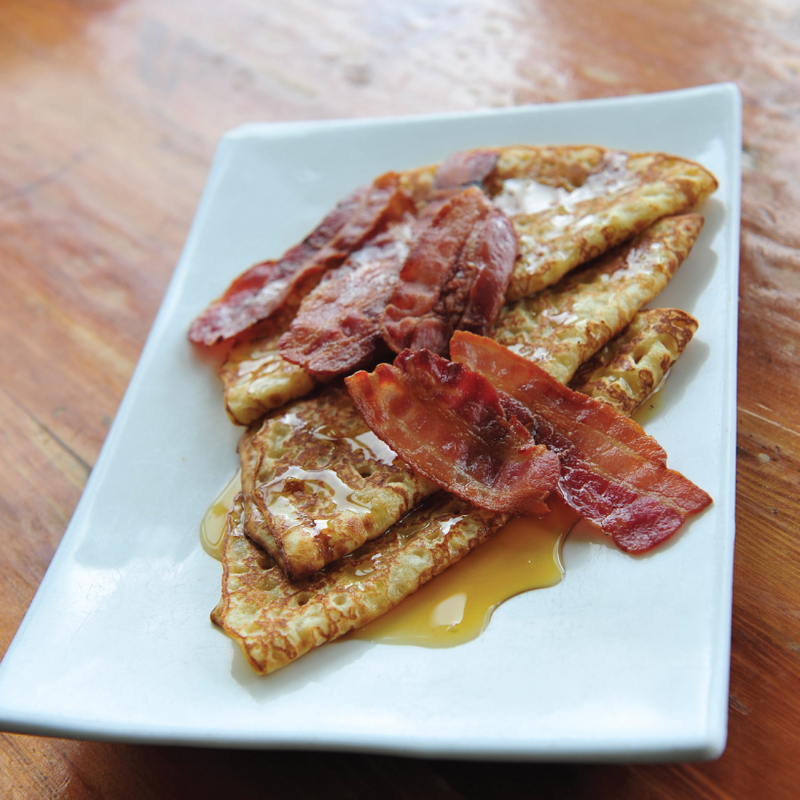 Owner Ronan Galvin and staff ensure the highest of standards with all of their food and beverages. Nothing is ever too much for the staff of The Creamery, with their smiling faces and relaxed atmosphere. Come sample and you will want to make it your new haunt. Overlooking the beautiful views of Galway Bay and the Burren in the horizon. Monday	8a.m.–7p.m. Tuesday	8a.m.–7p.m. Wednesday	8a.m.–7p.m. Thursday	8a.m.–7p.m. Friday	8a.m.–7p.m. Saturday	8:30a.m.–7p.m. Sunday	8:30a.m.–7p.m.